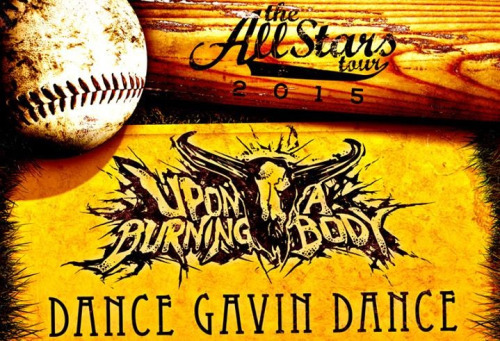 TRX Cymbals is proud to announce that TRX Artists Tito Felix (Upon A Burning Body) and Matt Mingus (Dance Gavin Dance) will be co-headlining the 2015 All-Stars Tour this summer. The tour will stop at many major US cities between July and August so visit www.allstarstour.com for tickets and info. next post: TRX Teams Up With Zeo Productions.